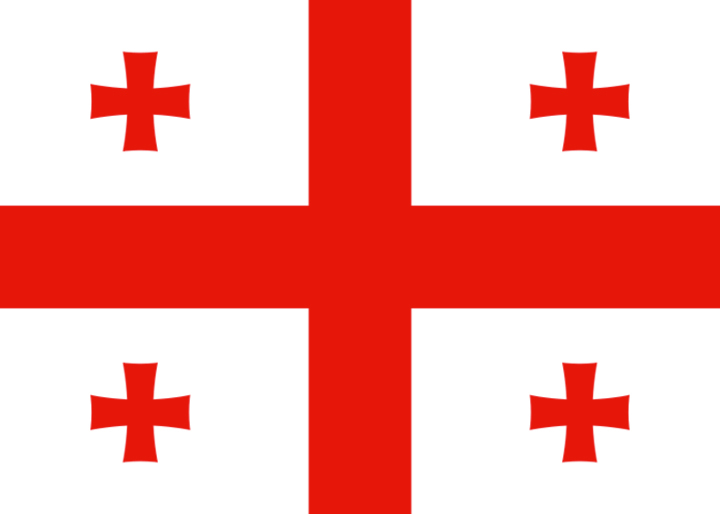 Georgia has been a full member of the Bologna Process / European Higher Education Area since 2005. A joint conference of the Tbilisi State University and Center for Social Sciences was held on 25-26 June 2005. The aim of the conference was the elaboration of an action plan for the development of PhD programs in Georgia. An international Conference on Rebuilding Research Universities: Towards a European Higher education Area- Bologna 2010 took place in Tbilisi, Georgia 29 July - 1 July 2006. On 3-5 April, 2006 an international conference Bologna Process in Arts Education was organized by the European League of the Arts (ELIA). On March 17 and 24, 2006, seminars on The Role of Students in the Bologna Process were held at the Georgian Technical University and Iv. Javakhishvili Tbilisi State University. The seminars were co-organized by the local student unions. By the initiative of the Ministry of Education and Science of Georgia "Standards and Guidelines for Quality Assurance in the European Higher Education Area" has been translated and published by the National Tempus Bureau through financial support of the European Commission. This law regulates the implementation conditions for educational and research activities of higher education institutions, the principles and rules of higher education management and financing, defines the status of all higher education institutions and the rules for their establishment, operation, reorganization, liquidation, licensing and accreditation.